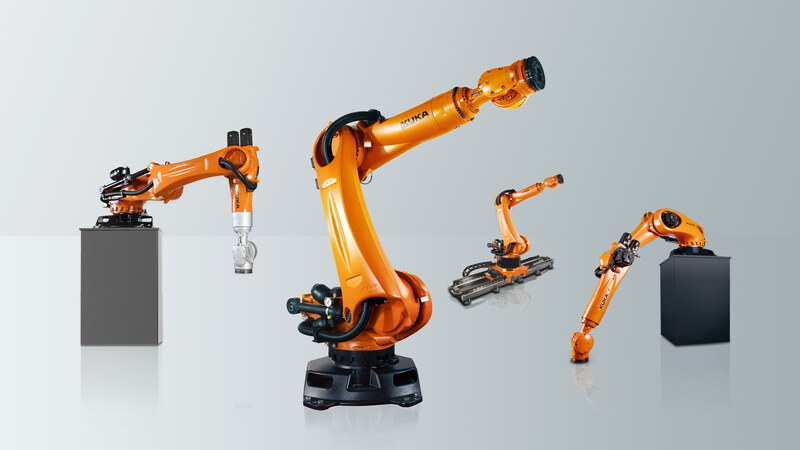 The KR QUANTEC series offers you a comprehensive range of models with 29 robot types and various mounting options. 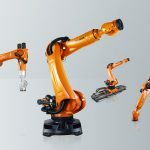 For the first time, a single robot family covers the entire high payload range from 90 to 300 kg, with reaches from 1,570 to 3,900 mm. 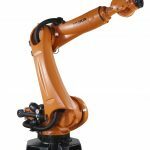 It is more versatile and powerful than any previous robot family in this class. 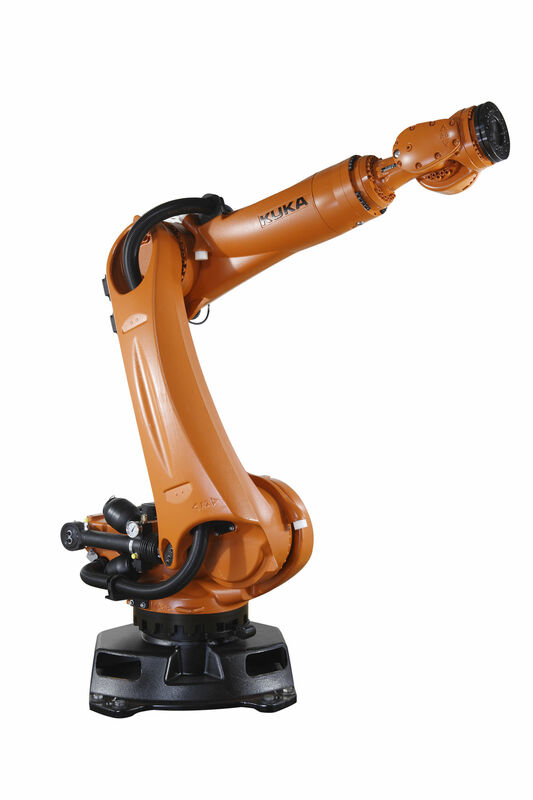 KR QUANTEC robots are all-rounders for a wide variety of customized applications. They also have the most compact dimensions in their class – and the greatest power density. The KR QUANTEC series sets new standards in the technically and economically decisive points: precision, performance, energy efficiency and availability.